Education activists in Philadelphia are at it again. The Our City, Our Schools Coalition and other groups are calling on the University of Pennsylvania to help support the city’s cash-strapped public schools though a “payment in lieu of taxes” — or PILOT — agreement. The state doesn’t require nonprofits — even large, well-endowed universities like Penn — to pay property taxes. The break hits public schools hard since they rely on property tax revenue. 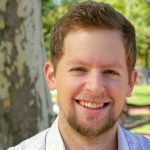 Enter the PILOT: a way for nonprofits to voluntarily send money to their local government. Over the last two decades, more than 117 municipalities in at least 18 states have brokered these agreements with universities, hospitals and other institutions, according to the Lincoln Institute of Land Policy. At this point, the University of Pennsylvania and Columbia University are the only Ivy League schools that don’t contribute PILOTs. That should change, said Kendra Brooks, an activist with the 215 People’s Alliance. The coalition wants Penn to pay half of the property taxes the institution would owe the city each year if it weren’t exempt. The group doesn’t have an exact figure, but it’s safe to say that contribution would be in the millions. That’s only fair for a university that owns so much property in the city, said Penn freshman Dallas Ryan. Getting Penn to pay up won’t be easy. The Ivy League school has no legal obligation to contribute to PILOTs. That means any push for a payment agreement requires political will, something that seems lacking right now. City Council isn’t asking Mayor Jim Kenney to negotiate with Penn. And Kenney isn’t terribly interested in trying to negotiate with Penn. Kenney said that Penn already provides the city with a lot, including jobs. Penn is Philadelphia’s largest private employer — 33,000 people work for the university and its health system. Kenney’s sentiments track pretty closely with what Penn officials say about PILOTs. “Penn and its affiliates contribute more to the city’s general fund, through a multitude of tax payments, than any other city-based employer – not for profit or for profit,” a university spokesman said in a statement. Penn said that it also already does its part for public schools. 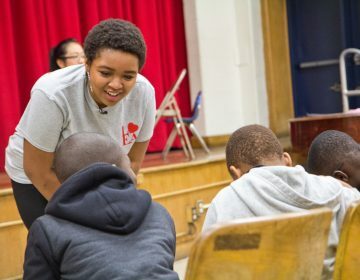 “Through our community engagement initiatives, Penn actively supports the Philadelphia School District, not only in West Philadelphia but in every catchment area in the city,” the spokesman said in the statement. Penn, which has a $13.8 billion endowment, has made PILOTs before. 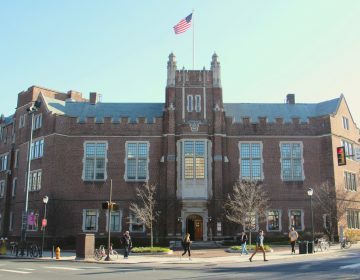 Between 1995 and 2000, the school sent roughly $2 million a year to the city, thanks to an agreement brokered by former Philadelphia Mayor Ed Rendell. Rendell said that’s not likely to happen again because the Kenney administration doesn’t have the same bargaining power he did. In 1993, the Supreme Court of Pennsylvania effectively ruled that universities fell outside the state’s definition for a “purely public charity.” That meant Penn was suddenly on the hook to pay Philadelphia property taxes. “I had the leverage of the court case, so I said to [Penn and nearly a dozen other nonprofits] ‘either you strike an agreement with us as to an appropriate PILOT payment, or we’ll just enforce the case law and tax you like any regular landlord,’” said Rendell. A few years later though, state legislation diluted that definition, giving Penn the upper hand again. Barring another court decision, it’s likely to stay that way, Rendell said. But those fighting for PILOTs say they won’t stop pressuring Penn. “We just have to continue to shed light on the situation and continue to push Penn to feel that this is a needed thing for the city,” said Brooks. 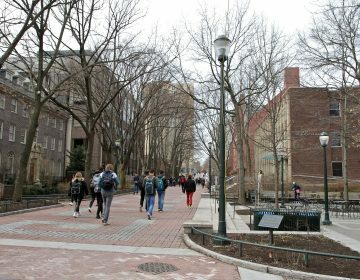 Penn students react to the school’s former basketball coach taking $300,000 to save a spot on the team for an unqualified player. Anea Moore is both a product of the city's premier university and high school. But her experience at two neighborhood schools shaped her journey just as much. 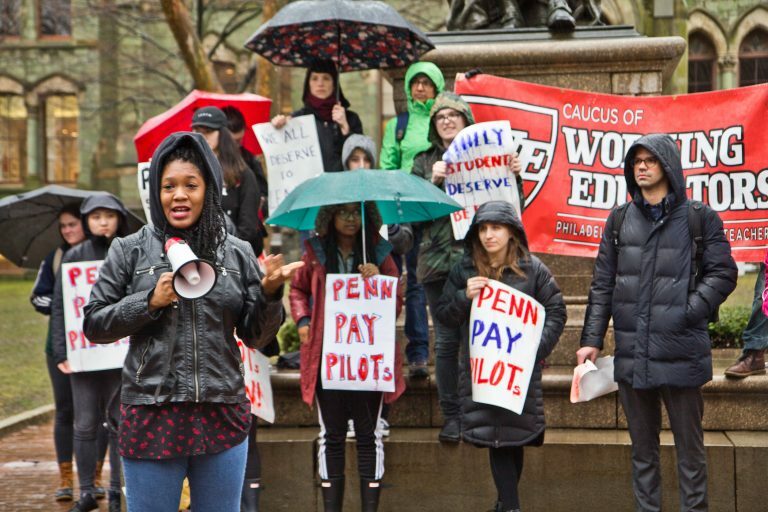 After a long campaign, Penn's graduate students will soon vote on whether to form a union. But the vote will include more graduate students than organizers wanted.